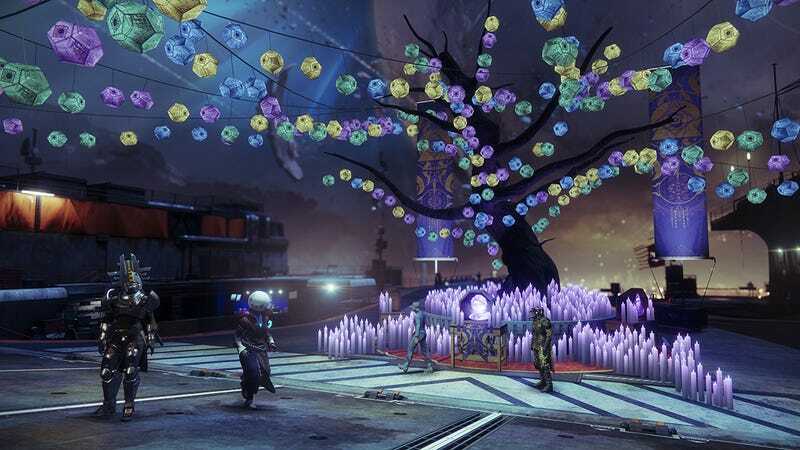 Bungie has shared details on Destiny 2&#39;s upcoming Festival of the Lost, which starts October 16. Bungie has shared details on Destiny 2's upcoming Festival of the Lost, which starts October 16. Among other things, there’ll be a new timed mode in Mercury’s Infinite Forest that sounds like it could be cool. We’ll also get a quest to avenge the death of Master Ives, a character I’m sure you totally remember and didn’t go Google just now.